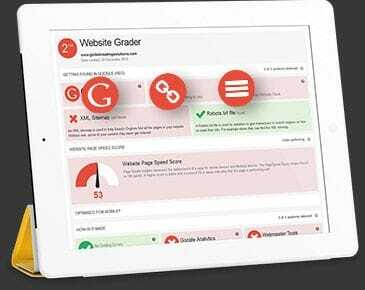 Here is your opportunity to own your own website development and Internet marketing franchise, all without having to know how to build a website. Our franchisees are happy to share their experience owning their own web empire with Bloomtools Canada. Check out our video to hear why our franchisees chose Bloomtools. Proven Model Bloomtools is your opportunity to own your own web empire. Rewarding Business Help your customers get real results for their business. No technical skills You don't build any technology - we do it all for you! 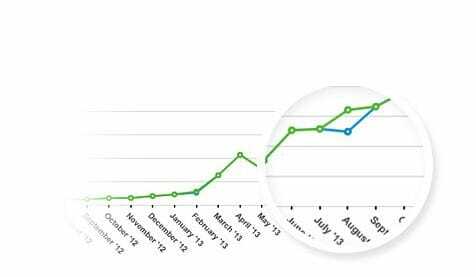 Residual Income Create an on-going revenue stream in your business. 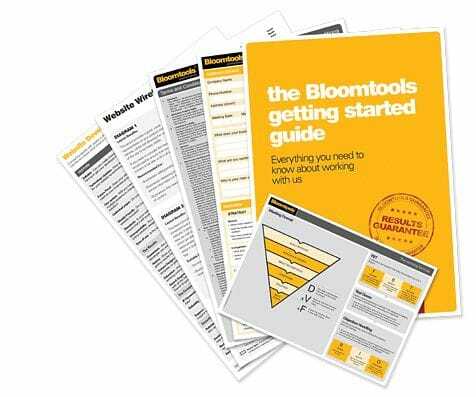 Bloomtools is a single platform for managing a clients entire customer lifecycle, with everything they need to get more leads, make more sales and save time. Professional sales and marketing tools that make you stand out in the market place. 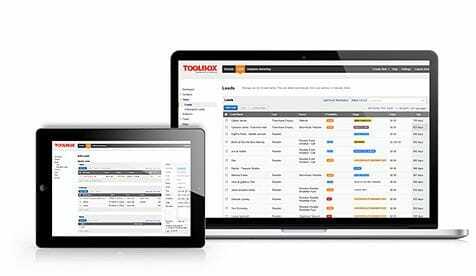 We provide our franchisees with tools to manage every aspect of their business, including a complete administration system with CRM, invoicing and project management in one package. 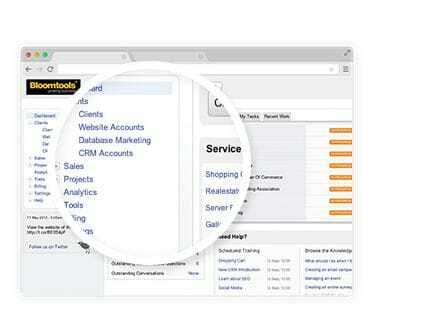 Payments and invoices automatically managed. Earn income by making sales to new and existing customers, from the on-going usage of the tools, and by even having your own resellers. Build up your business to sell. 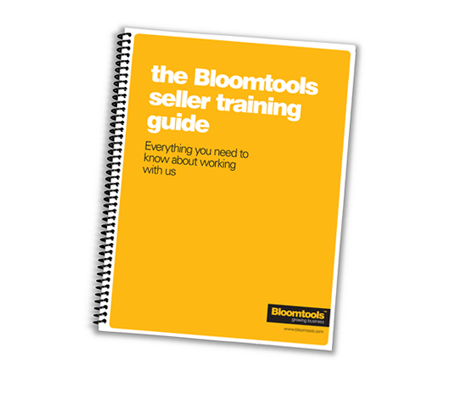 The Formula - Learn about the Bloomtools franchise system, and why it works so well. Is it for you? - We have strict criteria when it comes to choosing our franchisees - do you fit the bill?